This condo is situated in the BEST LOCATION in The Villas! 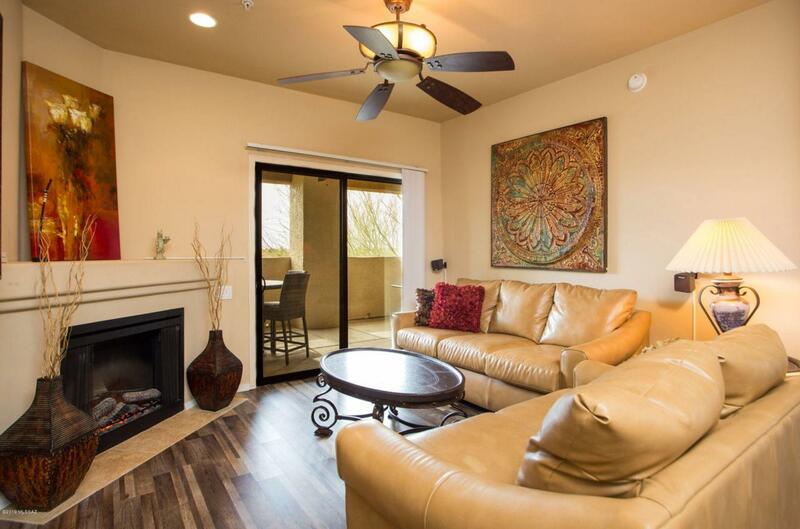 Unobstructed VIEWS of River Walk and the Rillito Wash. 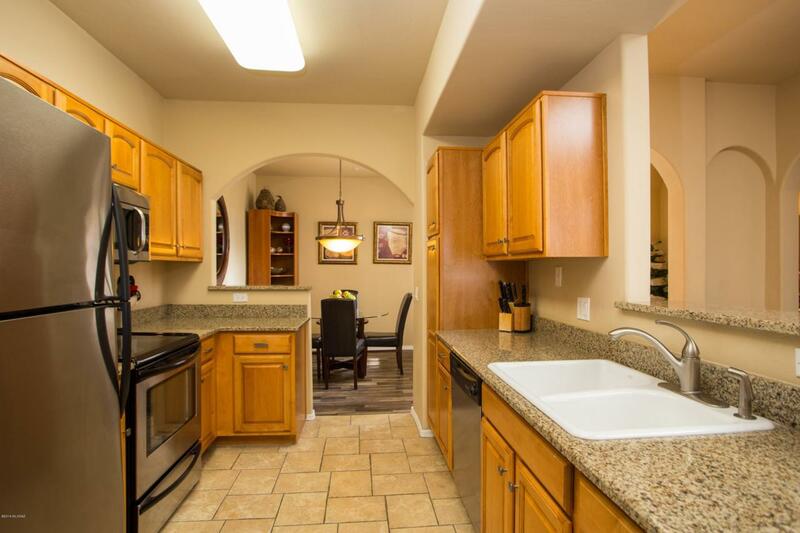 Updated 2 bed / 2 bath with new floors. This modern condo boast views and privacy within a peaceful setting. The living room has an electric fireplace with direct access to a large balcony. Split floor plan offer privacy for each bedroom. Tastefully decorated. 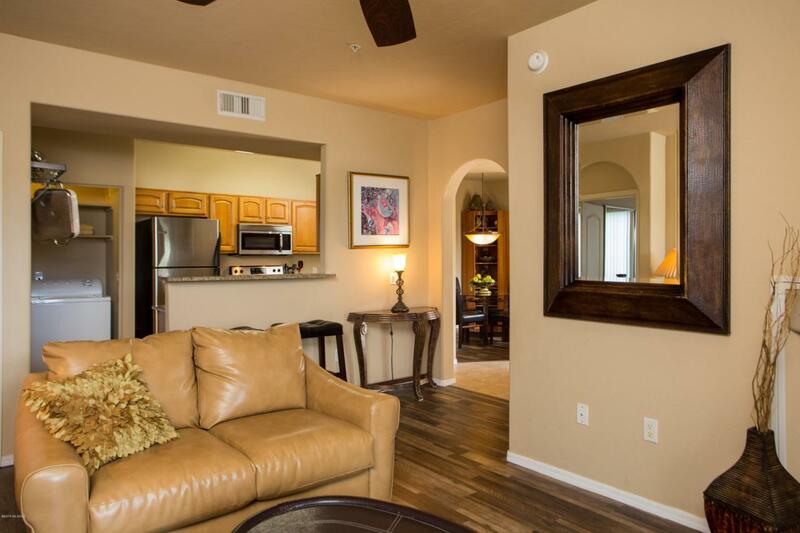 This community offers 2 heated pools/spas/fitness center,BBQ ramada & club house. 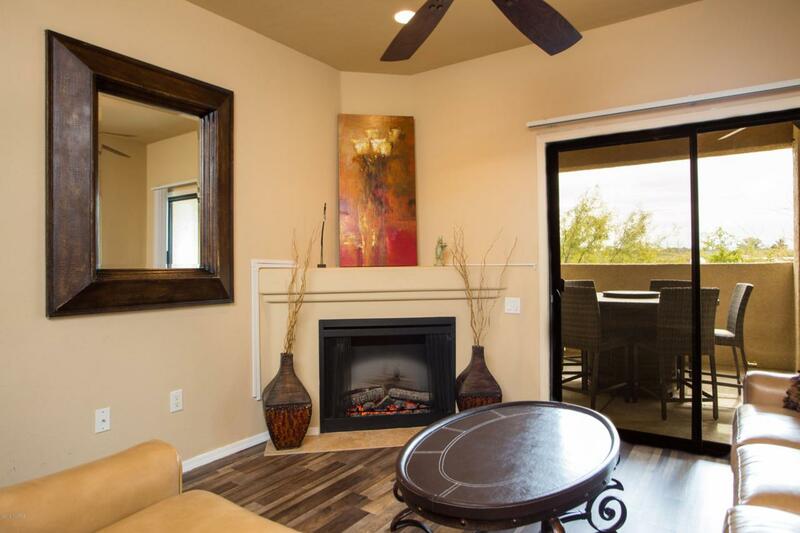 Private entrance to the Rillito River Walk, right outside your door to the River Walk!! MOVE IN READY! Furniture can be sold with a Bill of Sale. Enjoy the lifestyle of the the Villas!